The world’s largest steelmaker is ready to cover $1 bln of debt in a tiny rival it no longer backs so it can buy bankrupt Essar. A quirky rule bans owners of defaulting companies from acquiring distressed assets. It’s a sign of how India’s bankruptcy law is a work in progress. ArcelorMittal has transferred 70 billion rupees ($1 billion) into an escrow account to pay off the debts of India’s Uttam Galva Steels, a person familiar with the situation told Reuters Breakingviews on May 18. The payment of Uttam Galva’s debts will only be made if ArcelorMittal is chosen as the winning bidder for bankrupt Essar Steel, the source added. Uttam Galva has a market capitalisation of $28 million. At its peak, in 2010, the company was worth around $300 million. 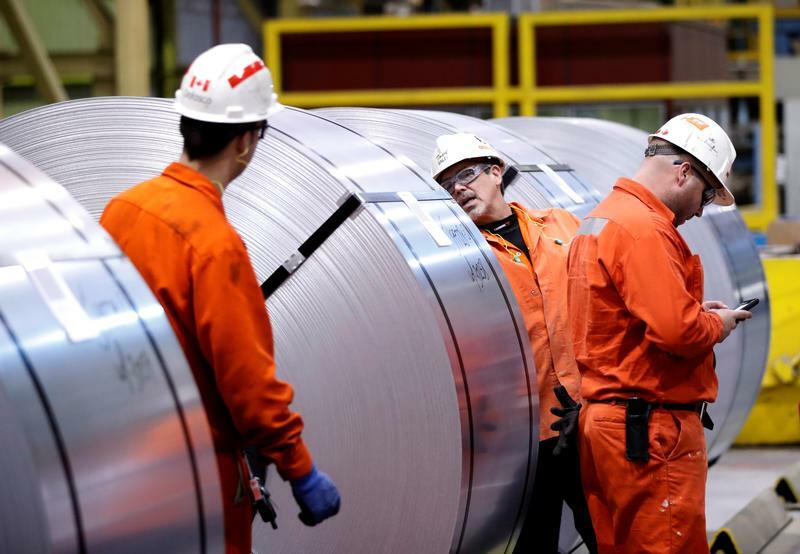 ArcelorMittal sold its entire shareholding of nearly 30 percent in the company shortly prior to submitting a bid for Essar Steel on Feb. 12. The stake was handed to entities related to the company’s founding family for a token 1 rupee per share, local media reported at the time. India's insolvency code bars owners and associates of defaulting firms from bidding for stressed assets. ArcelorMittal is separately contesting the eligibility of its bid for Essar Steel in the local courts. A legal victory could remove the need for any payment of Uttam Galva’s debts.